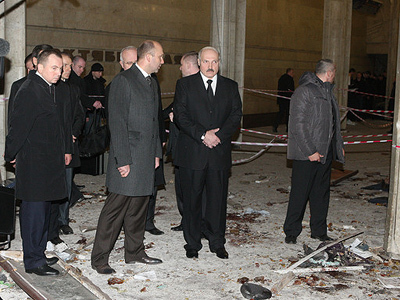 Journalists whose articles about the bombing of the Minsk Metro on April 11 are judged incorrect and disrespectful may face criminal prosecution, according to Belarus’ Prosecutor General Grigory Vasilevich. ­He stated that some authors “danced on the blood” and said that some of them will be summoned for interrogation, though not naming the publications, Interfax reported. “These materials were openly offensive,” the prosecutor general commented. Vasilevich also said that some internet users leave comments that “discredit Belarus”, adding that it is necessary “to bring order to the internet”. He did not reveal what steps the authorities want to take in this direction. 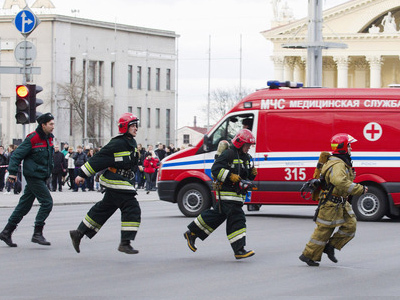 Monday’s act of terror in the Belarusian capital claimed 12 lives, with around 200 people injured. The next day the authorities announced they had detained several suspects. 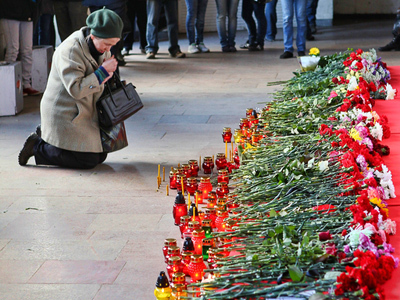 On Wednesday, Belarusian President Aleksandr Lukashenko said the crime was “solved”. 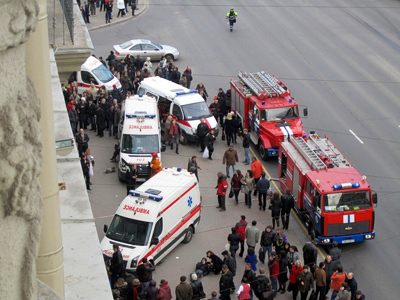 However, a number of media put forward their versions, suggesting that the blast could have been organized by the government and the secret services in an attempt to detract attention from economic problems. Some opposition members also said they suspect the authorities. 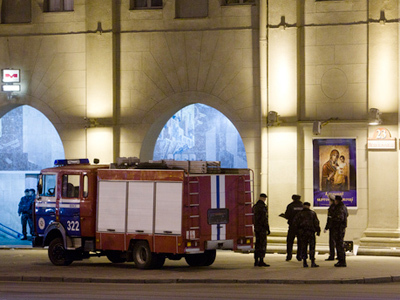 On April 12, Minsk police arrested three people suspected of spreading rumors about new terror acts allegedly going to happen in Minsk. Police accused them of deliberately creating havoc following the tragic event.